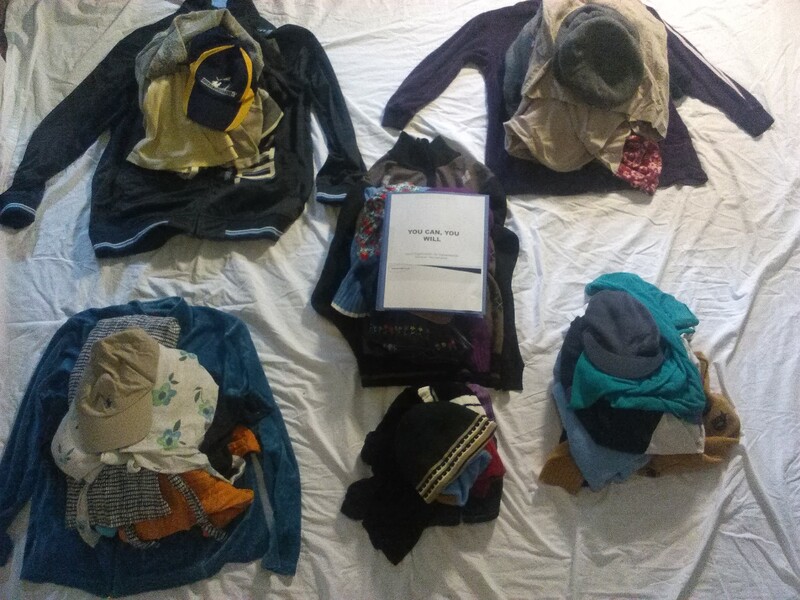 Over the past week, DOHS shipped off seven hats, ten jackets, five sweatshirts, ten sweaters, one athletic suit, nine men’s casual shirts, six dresses, one pair children’s shorts, two pair children’s undershorts, four blouses and two resettlement guides. 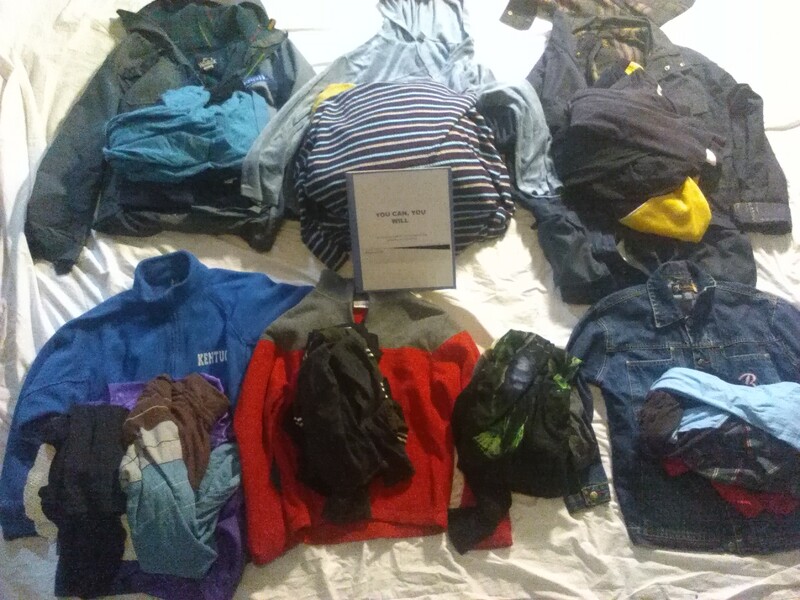 For the year we have now distributed $888.05 worth of clothing and computers to households in five states. As always, everything we distributed is free of charge. We have also handled some phone translation requests recently.